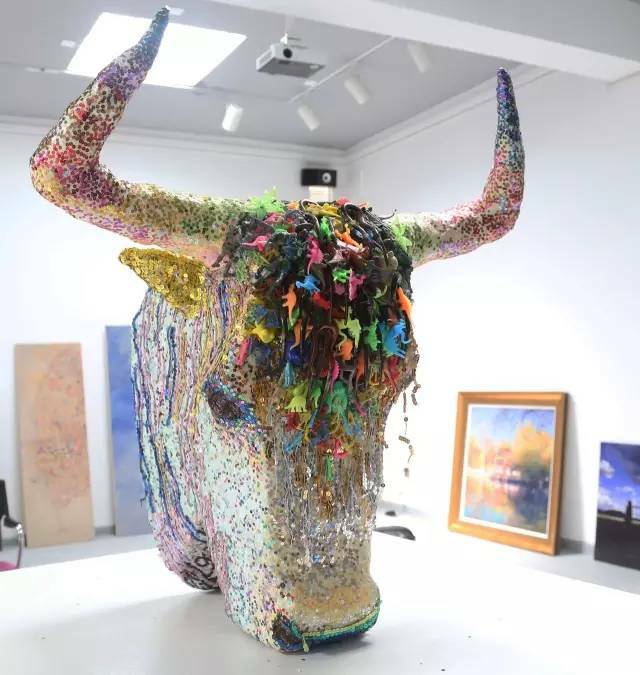 High Peaks Pure Earth has translated an article about contemporary art in Lhasa that was originally published on the “Melong Contemporary Art” WeChat channel on June 15, 2016. 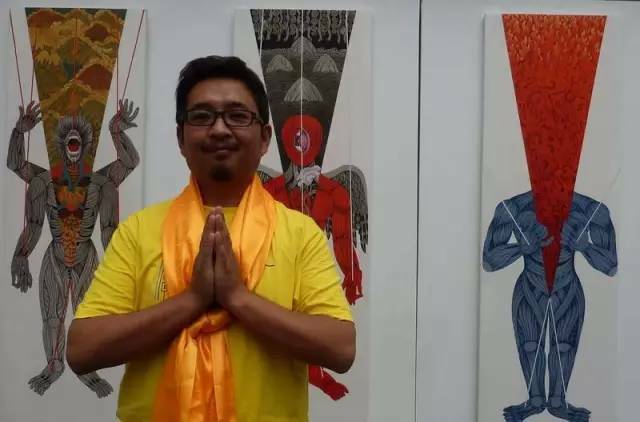 Specifically the article is about the first exhibition held in June/July 2016 in a new Lhasa art space called the Scorching Sun Art Lab in partnership with the established group, the Gendun Choephel Artists Guild. The influence of 2010’s groundbreaking Scorching Sun of Tibet art exhibition, curated by Li Xianting, Gade, Zhang Haitao and Fang Lei, that took place in Beijing can still be felt and many of the same pieces were shown in Lhasa so that locals, such as the author of the piece, also had the chance to see them. 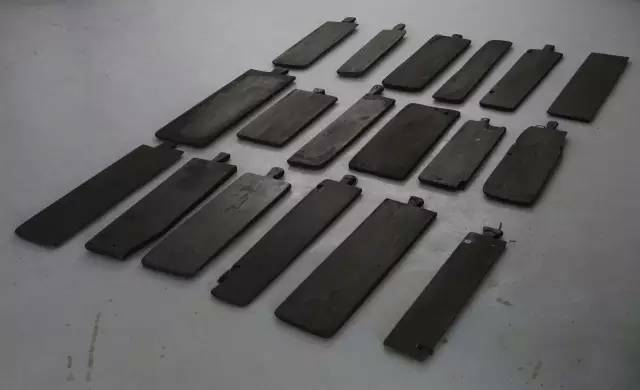 This article is a good follow-up to the interview with Gade, co-founder of Scorching Sun Art Lab, carried out by the “Sweet Tea House” WeChat channel and posted last year. 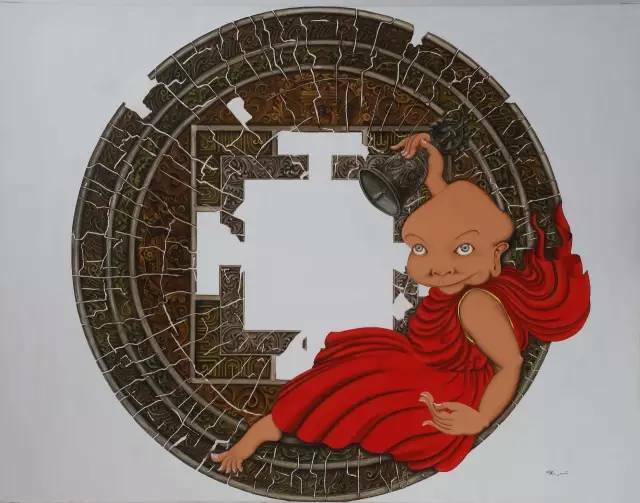 The piece includes photos of many pieces of contemporary Tibetan art, scroll down to see them. Most of you will have seen that small white Tibetan-style building, diagonally across from the exhibition hall of the Qing Government Yamen in the Barkhor; on its white wall, there is a black sign reading “Gedun Choephel Contemporary Art Gallery” in Tibetan, English and Chinese. I can’t remember when I first took notice of this building, but it was at a time when participation in any contemporary Tibetan art projects was still a lifetime away for me. What I can say for certain, however, is that already back then, a sense about what my future would bring had struck my heart. The Barkhor is full of the traditional and the religious, so among the people that pass through, almost every one wonders “Contemporary art? Here?” What kind of art is that? 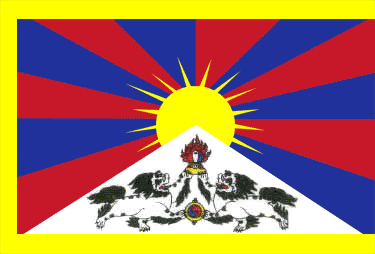 Does Tibet have contemporary art? 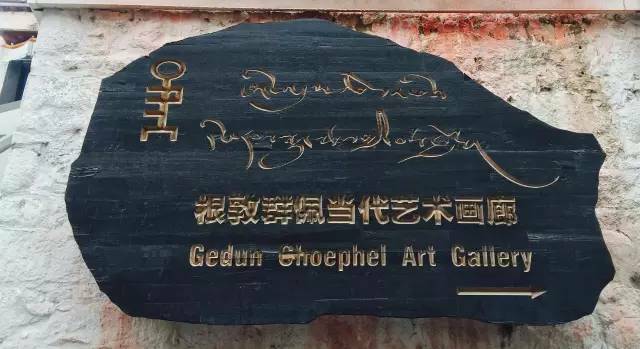 So, regardless of whether you have entered the gallery and enjoyed the various exhibited pieces or not, the simple fact that the “Gedun Choephel Contemporary Art Gallery” exists has provided a possibility and platform for a different kind of Tibet, a different kind of art. 13 years ago, a Sichuan restaurant was located here. 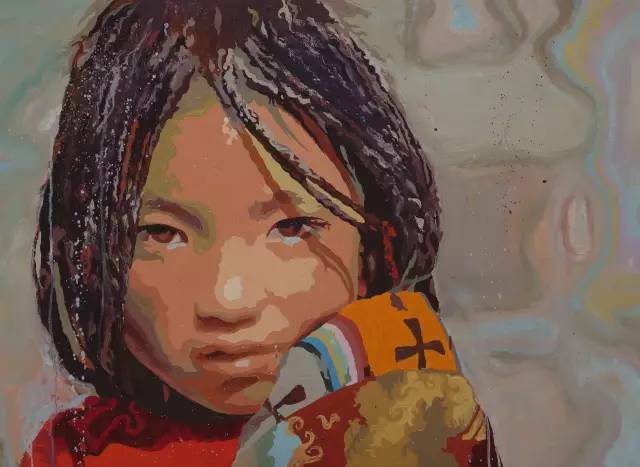 12 young Tibetan artists would often gather there, discuss the future, art and their dreams. 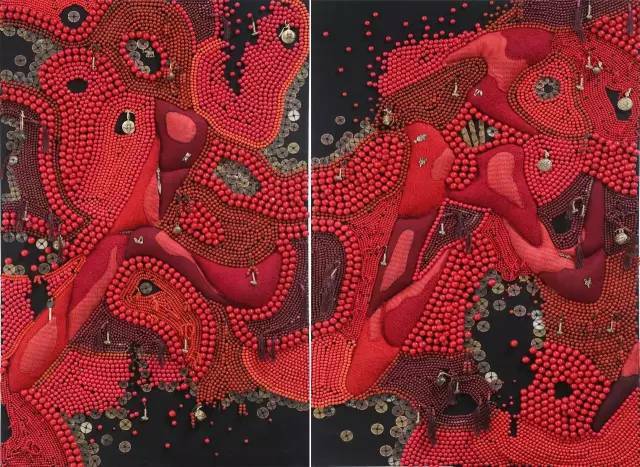 They later took over the place and turned it into a small-scale, non-profit gallery, thus sowing an important seed of contemporary Tibetan art; this was also the beginning of “Gedun Choephel” (today, the group hosts a total of 27 artists). 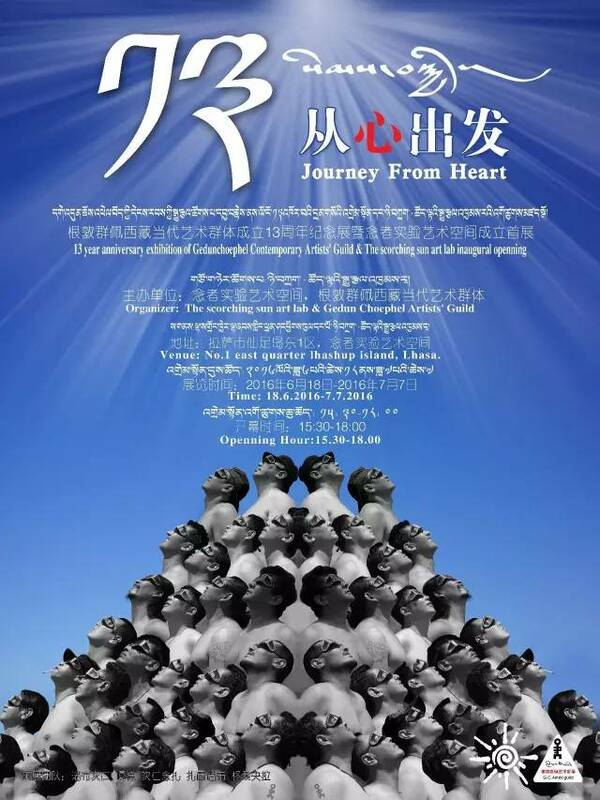 It has already been six years since this sensational exhibition was held in Beijing, but like many other friends, I missed the chance to experience this artistic milestone. 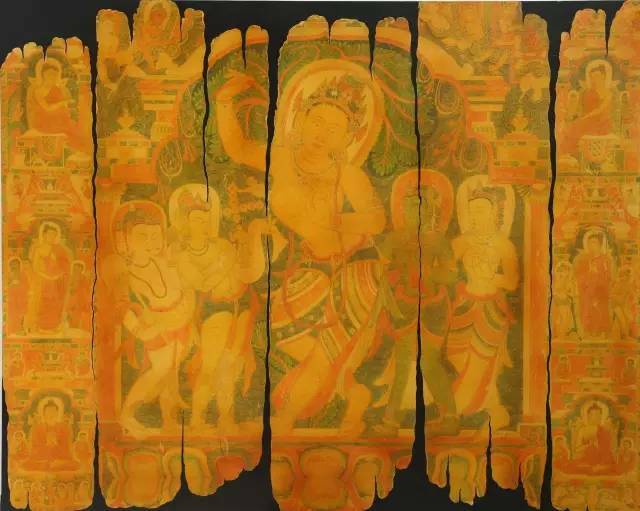 However, the innermost spirit of the “scorching sun” is now being carried on in this exhibition in Lhasa. 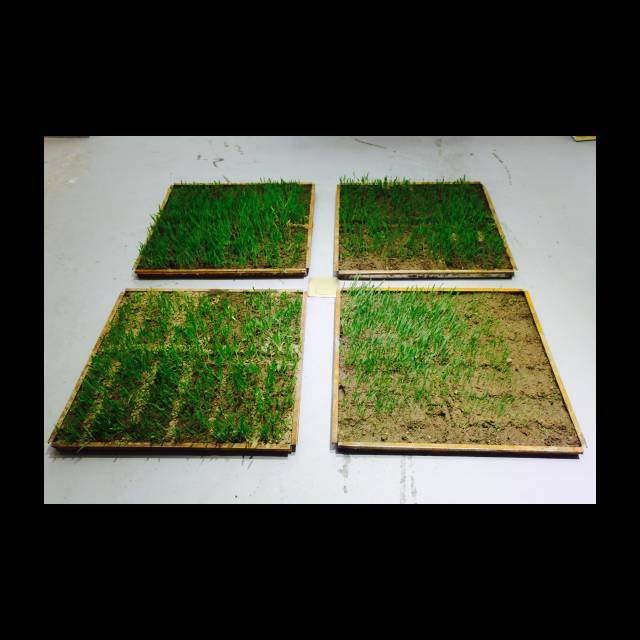 But even more importantly, this time, people who grew up in this area have the chance to encounter and learn about the contemporary art of their home soil. And this is what the artists have always longed for, namely to engage with and communicate with their own society and their own culture. “Gedun Choephel” has been around for 13 years. Over the years, its venerable and lovely artists have gone through much hardship, have embarked upon many thorny paths, but they have always firmly believed that art has the power to provide deep insights into this place; every single painting, every single installation, every single new finding and attempt reverberates this. 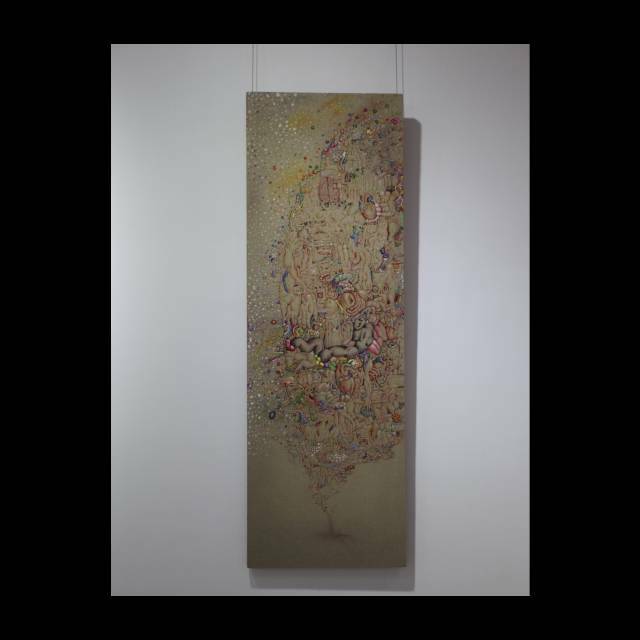 Prayer Beads Series, No. 19, Gade, mixed materials. Crack 1 – Buddhist Bell, Tsega, mixed materials. 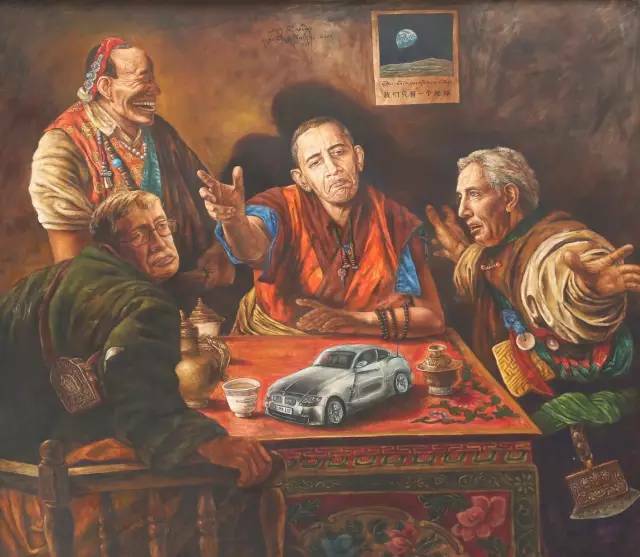 At this kind of exhibition, you will find a “conceptualised”, “Facebook-ised” Tibet; here, you will not find any exotic, touristy pieces; here, no people or things will be eulogised. If you grew up in this area and feel in deep pain, then you come here to look at the wound; if you feel helpless, then you come here to hear the sighs; if you feel happy, then you come here to find humour. 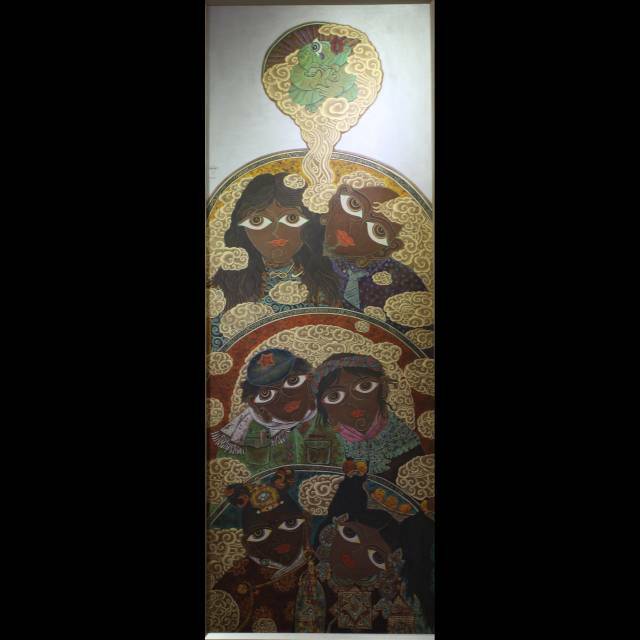 When you stand in front of an artwork, whatever mood or mental state you are in, it will be reverberated. This is more or less what this exhibition is about. 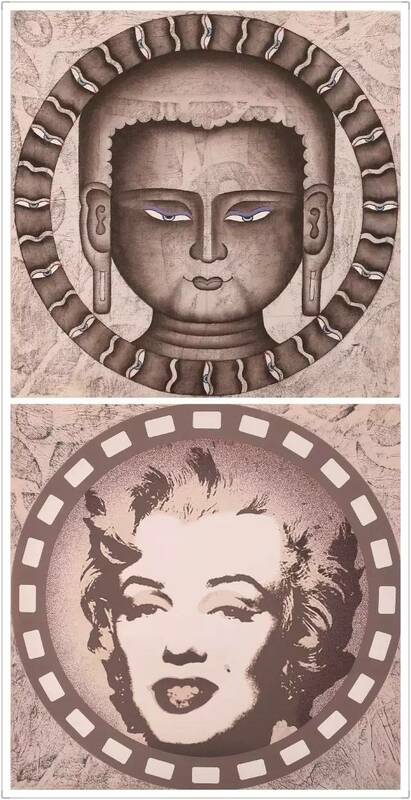 A Dialogue Between Buddha and Marilyn Monroe, Ang Sang, mixed materials. The Last Spring Plowing, Penpa, performance, installation, drawing. 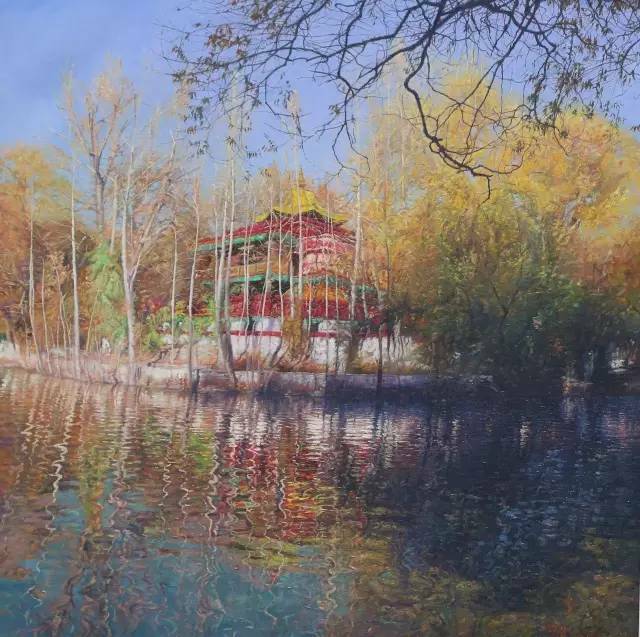 Autumn at the Lukhang, Tsering Dhondup, Oil painting on canvas. 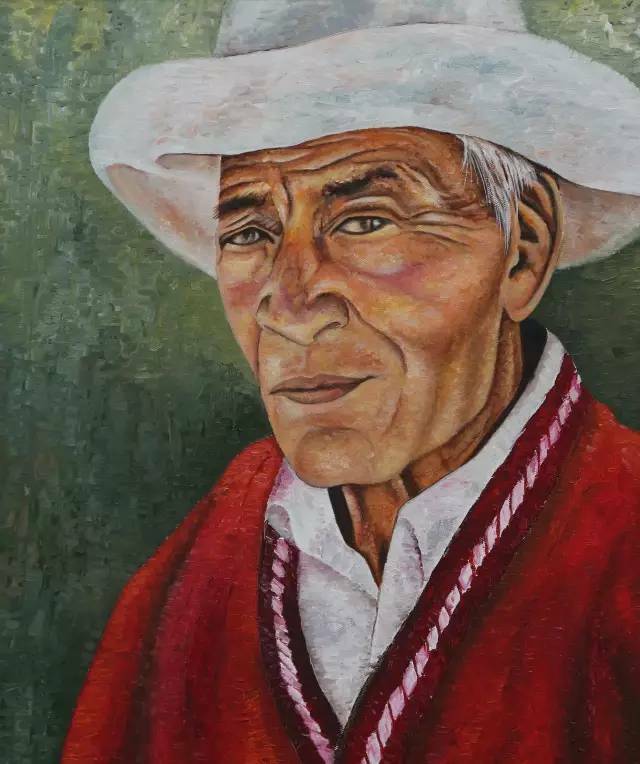 Red Sweater, Tsering Lhamo, Oil painting on canvas. 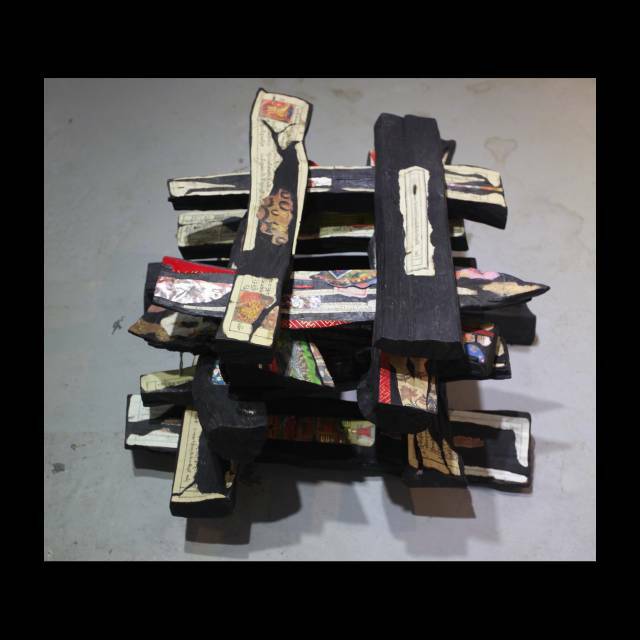 Yak, Tsewang Tashi, mixed materials. 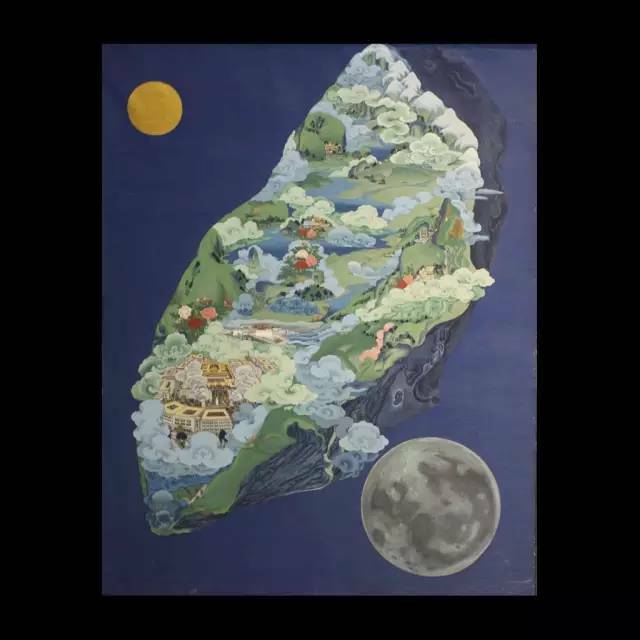 Cover Design, Tenzin Choegyal, Oil painting on canvas. From My Parents To My Children, Dedron, Recoloured canvas. Asteroid, Tenzin Dhargyal, Mineral pigments. Colourless World, Nyandak, Mixed on canvas. The Disappeared… No.2, Jhamsang, Mixed media. 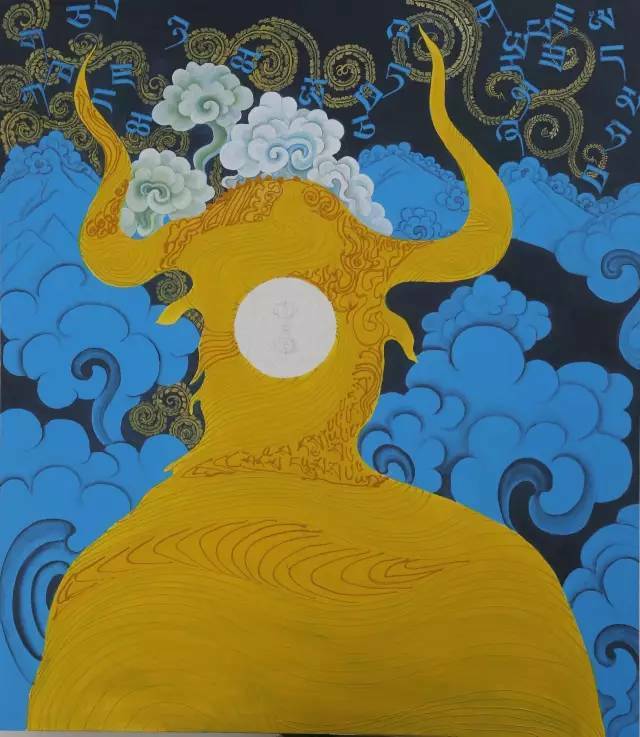 The Soul of the Plateau, Wang Shimin, Oil painting on canvas. 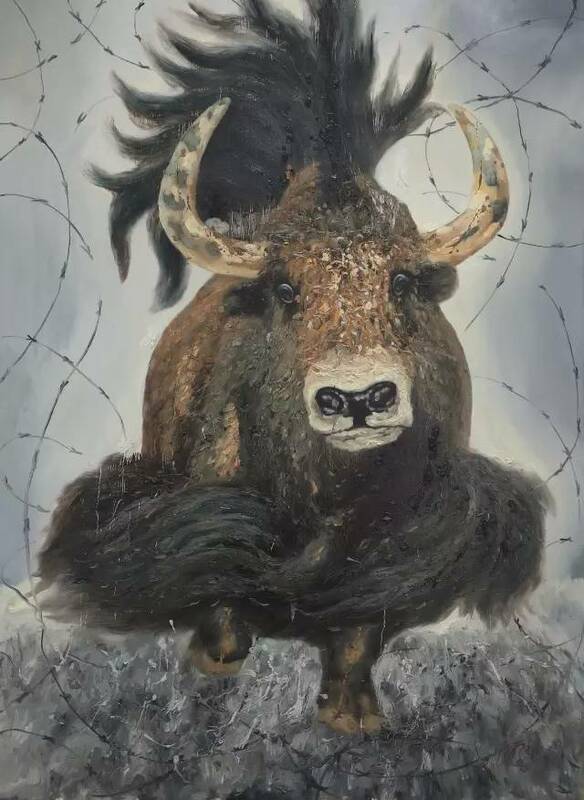 Silver Yak, Yak Tseten, Propylene on canvas. 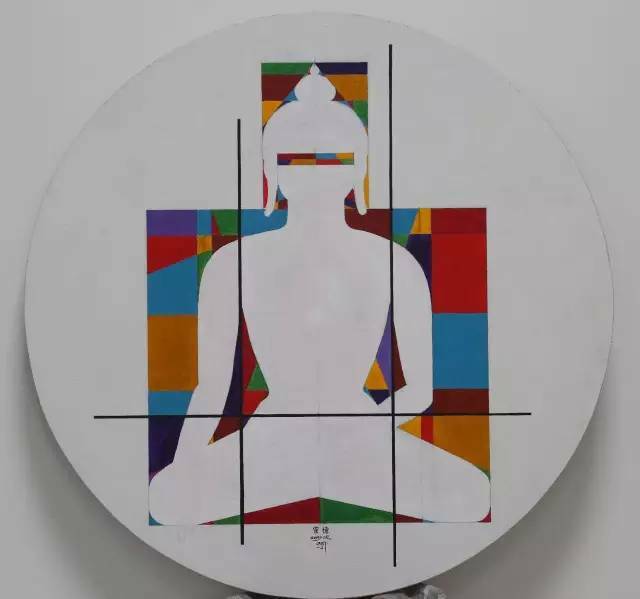 Mondrian’s Buddha, Zungde, Propylene on canvas. Reincarnated Creatures, Somani, Oil painting on canvas. 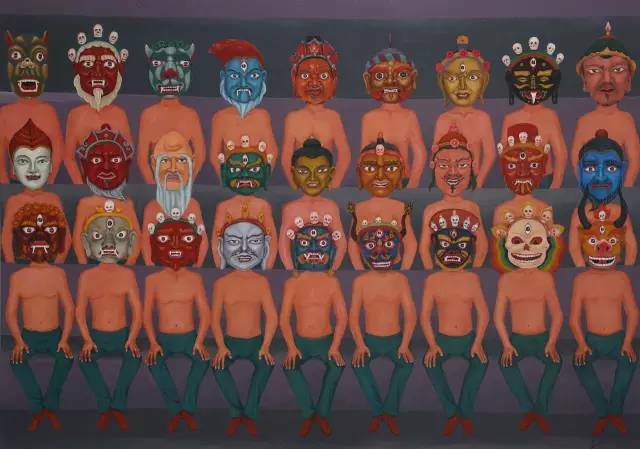 Group Photo, Tashi Norbu, Oil painting on canvas. So let’s all look forward to this “actually ideal” exhibition!